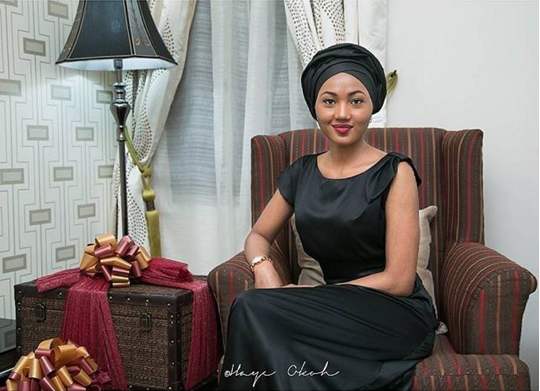 Few months ago, the news broke out that Zahra will be getting married to Muhammed Indimi, the son of a billionaire business man from the north. In what looks like a confirmation to the news, Muhammed’s sister, Rahma Indimi, on her Instagram page shared a picture of Zahra explaining that they cannot wait for her arrival into the family. Abeg I don’t want to hear divorce ooo or sti or bleaching ooo ..